The shortlist for the the 2017 EFL awards have been published - and fans can play a part by voting for the goal of the season. 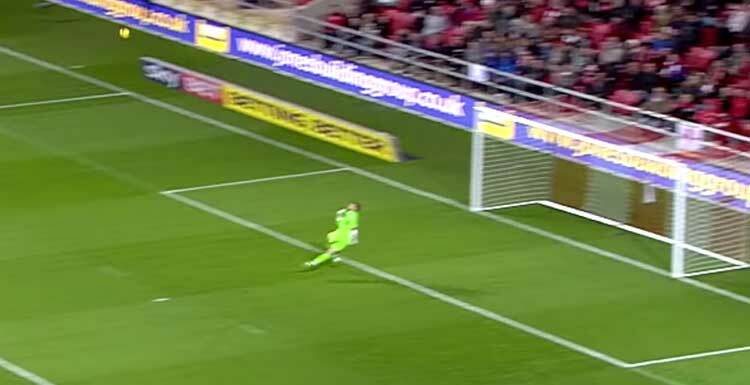 Adam Hammill, Darren Bent, Lee Tomlin and Fabio Da Silva are among the contenders and the EFL have put together a video including all the strikes. Click here to vote before midnight on Tuesday, March 28 - after which the shortlist will be cut to five. The overall winner will be announced at the awards on Sunday, April 9. The EFL Awards are now in their 12th year.